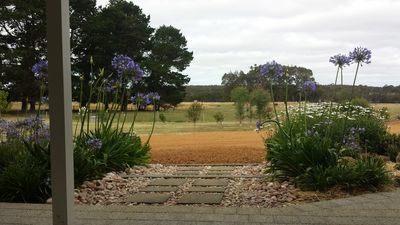 Home » Kalgan Retreat - Albany - Great Southern - W.A. 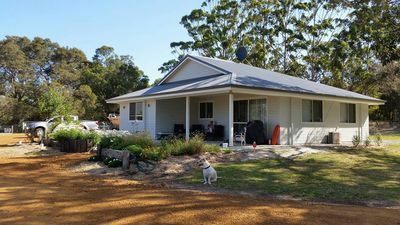 Kalgan Retreat - Albany - Great Southern - W.A. Kalgan Retreat is a perfect destination for your family holiday, with plenty of room to run and play. 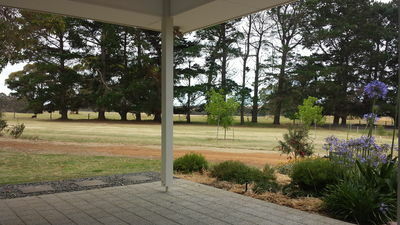 Only 15 minutes from Albany town central. 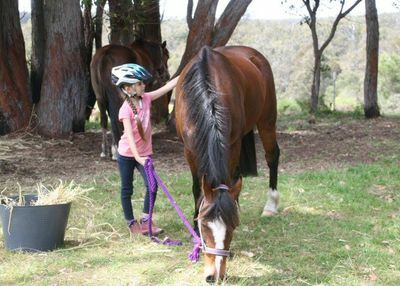 Why not bring your beloved 4 legged friend? We have a large securely fenced area for your dog to spend his day. 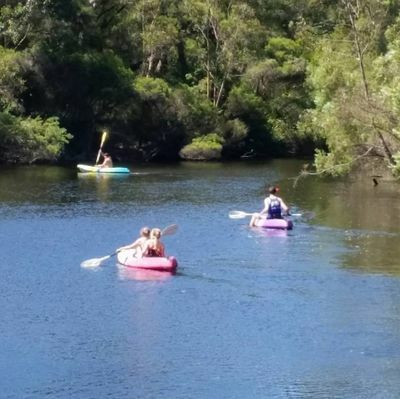 Nestled on the bank of the Kalgan River, you and your family can enjoy an afternoon of kayaking and swimming. We have complimentary kayaks for your use. Our rates are as low as $110 off peak, and $170 during the Xmas period (based on twin-share). Please send us a message by clicking 'Enquire Now' below if you would like to confirm rates and availability. 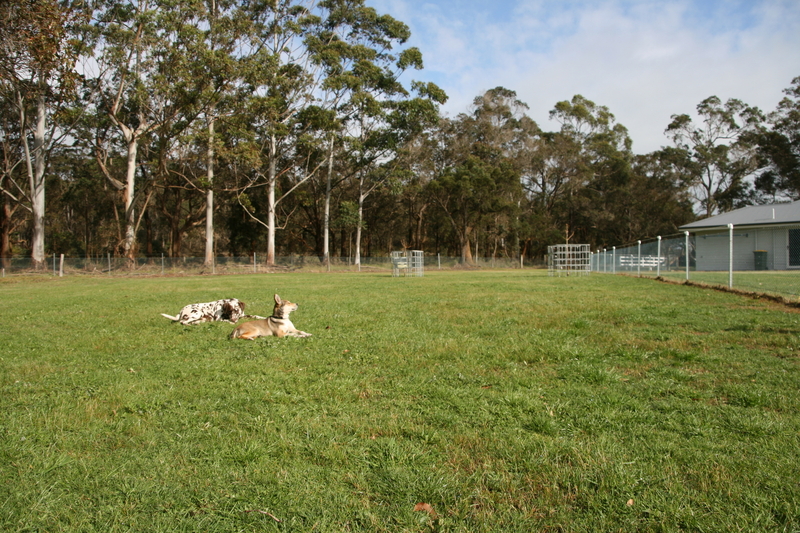 We are a pet friendly retreat. Your well behaved dog/s are welcome at our Retreat. Please arrange with us at time of booking. We have a large well fenced back yard area for your dog to play. 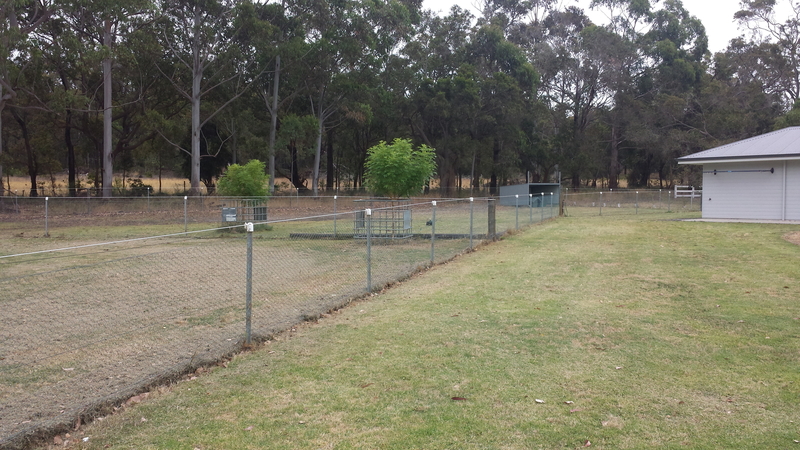 You are welcome to leave your dog in the enclosed yard, whilst you venture out sight-seeing. (please refer to our 'Doggy House Rules). 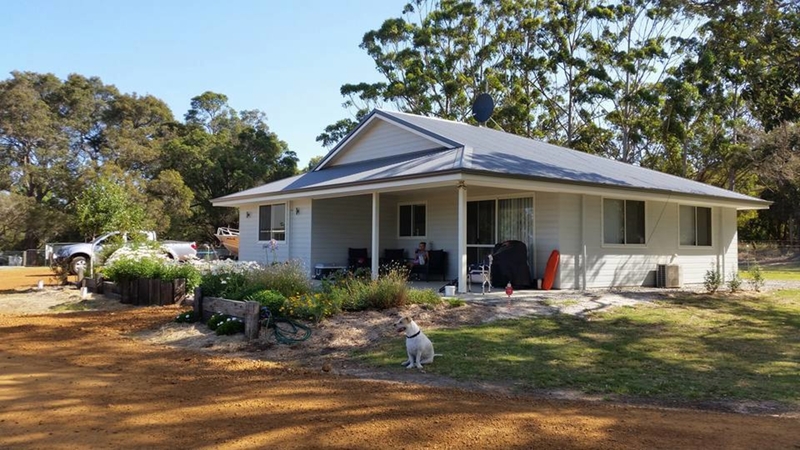 Our Property is located on the Kalgan River (a short walk down to the rivers edge), and only a 15 minute drive into Albany. We have private access to the Kalgan River, where you can swim, fish or kayak. 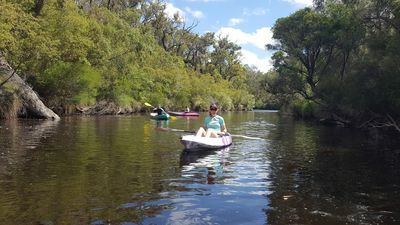 We have 3 kayaks you are welcome to use if you'd like to have a paddle along the river. We supply most condiments - soap in the bathroom, laundry powder, pegs, dishwashing detergent etc. We also have a well equipped Pantry with oils, herbs, seasonings, cereal etc. We provide a few complimentary items on your arrival in the family sized fridge.